This 4.49 acre parcel "Celilo Ridge Subdivision" is listed at $785,000.00 there is a plat layout and approval of 14 Lots. 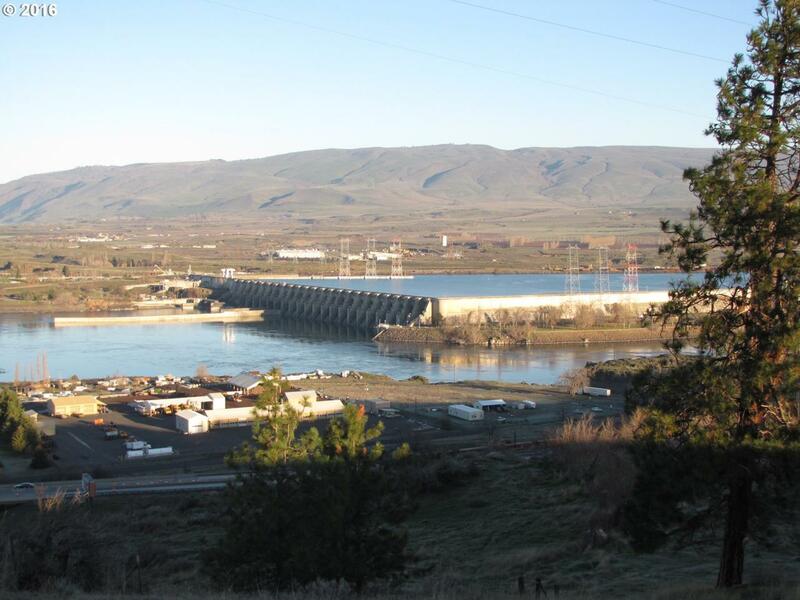 Amazing Views of the Columbia River Gorge, Mt Hood, City of The Dalles and The Dalles Dam. Lots are subject to the final plat recording. Listing provided courtesy of Windermere Crg The Dalles.